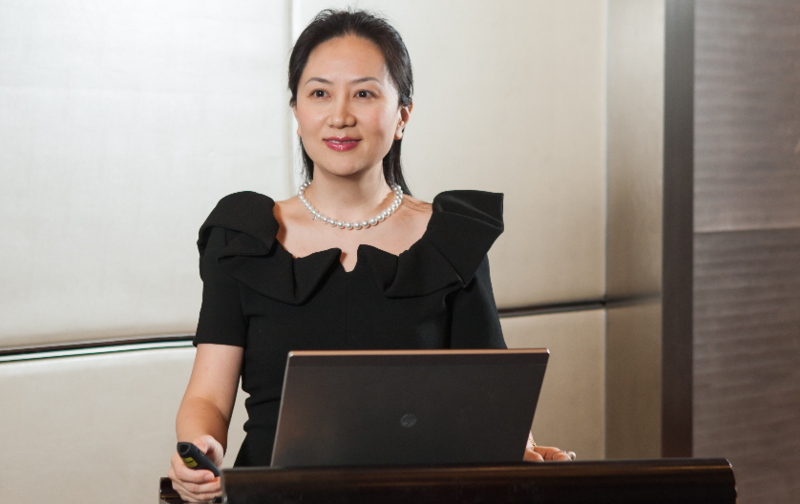 The Globe & Mail reports that Canadian officials in Vancouver arrested Huawei CFO Wanzhou Meng at the request of US authorities on Dec 1. She's also the daughter of the company's founder. The arrest is on suspicious she violated US sanctions against Iran by selling telecommunications equityment. Earlier today, Reuters published a story alleging closer ties to between Huawei and a company that sold HP equipment in Iran. Huawei has frequently been the focus of US intelligence for trying to gain access to the 5G network. The company is the world's second-largest maker of telecommunications equipment.